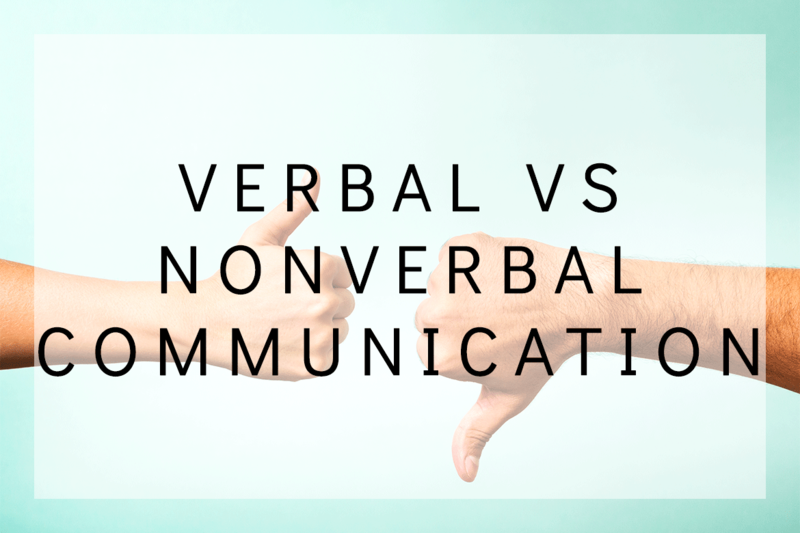 The importance of nonverbal communication is often inflated in statistics while the importance of verbal communication is often overlooked and underestimated. On the other hand, when deepening and maintaining relationships over the long-term verbal communication often takes center stage. Nonverbal communication cannot capture the complexity and nuance at the same level of thoughtful words. Smiles can be misinterpreted. Eye contact can be confusing. Mind reading is often impossible and though at times it can be highly validating when someone guesses our thoughts and emotions correctly, without explicit verbal interaction, at other times assumptions turn negative and poison even the purest of motives. Words allow people to “zoom in” perspective and go deeper which is necessary with abstract ideas and complex thoughts. Words are the microscope. Feelings, though intense, are relatively simple in nature. Anger, fear, anxiety, frustration, sadness, happiness, love, excitement. Think of them like color. 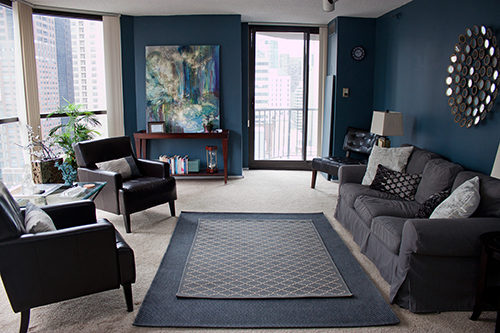 We have primary colors and mixed colors which are combinations and/or altered saturations of the primary colors. We can get complex with our labeling of color combinations, but the core is red, yellow, and blue. Sometimes people get confused about emotion which usually happens because they are trying to substitute thought for emotion. For example, if a person says, “I feel that you are trying to manipulate me” they haven’t actually told us how they feel. They shared a thought. They feel anxiety, perhaps anger, perhaps sadness and perhaps cycle through all of the above at different times of the day. “I feel” statements come in handy in these situations. “I feel” statements are a two part VERBAL communication technique that involves 1) accurately stating a feeling, and 2) drawing a thoughtful conclusion on factors influencing the existence of the feeling. Being as objective and fair as possible while the person observes and describes their perspective is particularly important (see active listening for more information on the role of the listener). Of course, words are only part of the process, but often they are overlooked for the sexier more mysterious nonverbal part of communication. Don’t underestimate the power and importance of words.